 The benefits of proper resistance training, cardio and a good diet are obvious. Zach came to me at 13 when his doctor told his mother that he had exercise induced asthma, and needed to lose weight and get fit, and the situation could be reversed. She called me and that's the beginning of this young mans transformation. In May of 2007 he started at 34.5% body fat, 167lbs, 5' tall with exercise induced asthma. Over the course of the first months, Zach lost considerable weight and body fat. After 5 or 6 months, Zach had no signs of his exercise induced asthma. After 18 months of working with me, 2x a week, he is now 15, 148lbs, 18% body fat, no asthma, and 5' 6" tall. Zach is a "PERFECT" example of other clients success, and the success that anyone can have if they want to lose weight and work toward it. Our sessions were fun, energetic, and changed constantly. Now he's older, more confident in his first year of high school, and able to do things he couldn't do before. 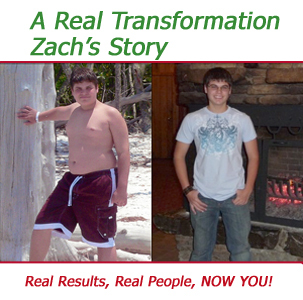 Join Zach and others who made the committment to change their bodies, and to change their lives. There is no magic pill, or speedy fix! But there are results that will last you a lifetime, and change your life!